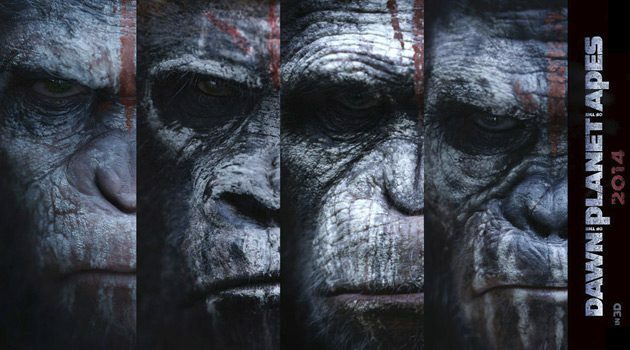 Next project I get the pleasure of working on is "Dawn of the Planet of the Apes". 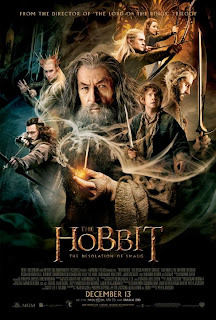 After finishing work on Killzone Shadow Fall I got the opportunity to move to Middle Earth aka New Zealand and work on The Hobbit: Desolation of Smaug at Weta Diital. 2012 and 2013 was very busy and life changing years for me. So its time for me to update what I have been up to. Starting with Killzone Shadow Fall. 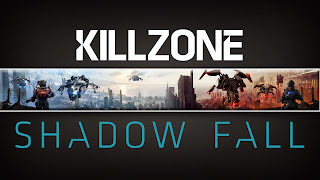 After 'The Last of us' was ready for launch I jumped over to the Killzone Shadow Fall team where I helped them for the few final months in the Cinematics department at SCEA. Awesome work to everyone who worked on this project! ...coming to completion, here is the newest red band trailer. Warning! mature content! I haven't updated in awhile so I wanted to give you another snippet of what I have been working on. 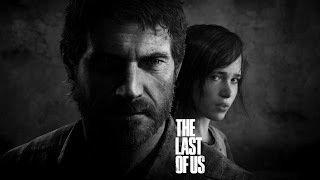 I'm currently still working on The last of us cinematics at SCEA, and came across this image online. 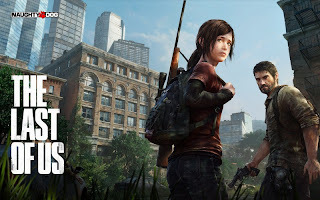 This picture is a great representation for the quality of this game. Announced by Naughty Dog last night at the Video Game Awards, The Last Of Us is the current project my team and I get the pleasure of working on along side the artists at Naughty Dog. And it is very cool.